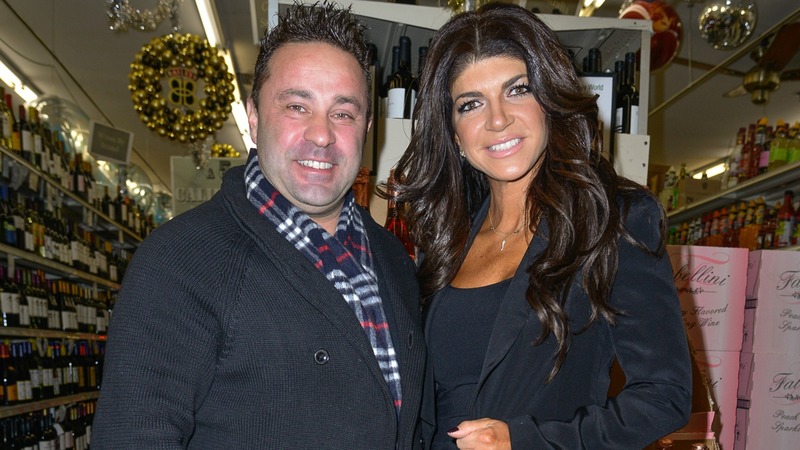 Joe Giudice started his 41-month prison sentence for fraud charges last week, and after just a week behind bars, his sentence has already been reduced. Us Weekly reports that Giudice will get an early release from Fort Dix Correctional Institution in New Jersey as his sentence has had five months knocked off. According to the publication, Giudice was originally set for release in August 2019, but according to the Federal Bureau of Prisons, his new release date is now March 14, 2019 — a rather significant difference after just one week, no? However, according to Bravo’s The Daily Dish, Giudice has previously claimed he could be out of prison within 18 months if he takes part in some sentence reduction programs in prison. This is great news for the Giudice family, as being behind bars is no doubt having an emotional toll on not only Joe, but also his wife, Teresa, and their four daughters. Although, Teresa has been putting on a brave face in public. She was most recently spotted with her brother, Joe Gorga, while supporting her sister-in-law Melissa Gorga’s spring fashion show for her brand, Envy By Melissa Gorga. According to Us Weekly, Teresa was in good spirits and even danced on the runway. These sentiments were echoed by Radar Online, as a source revealed that she let loose at the show — which was filmed for the season finale of The Real Housewives of New Jersey. Are you surprised to learn that Teresa Giudice is doing so well without her husband, or was it to be expected since she is such a strong, resilient woman? Share your thoughts with us in the comments section.